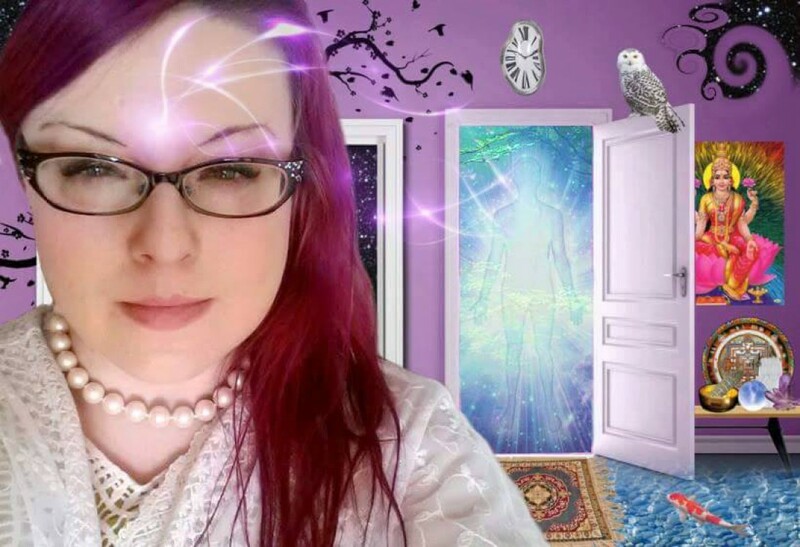 How to Expand Your Psychic Awareness–Pittsburgh lecture – Intuit. Empower. Awaken. < Cultivating Forgiveness and Compassion Webinar!